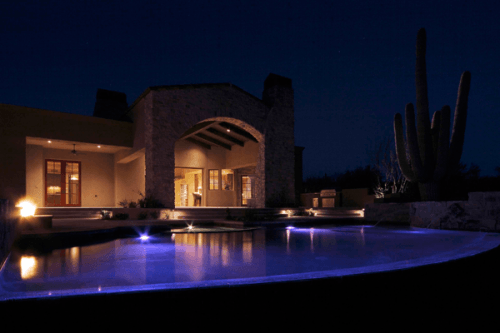 EcoBlu Pools has over 30 years combined experience building custom pools and spas in the Greater Phoenix metropolitan area to include Scottsdale, Paradise Valley, Fountain Hills, Carefree and Cave Creek. We offer free consultation and design services. Our design showroom features the latest products available and showcases some of the best suppliers in the industry. Stop in or, call for an in-home appointment. Together we can make your backyard dreams come true. 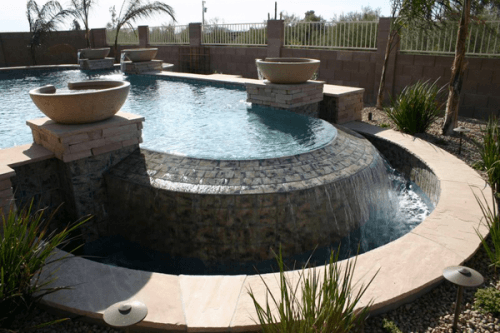 Visit our showroom or call us for any questions about new construction, remodels, repairs and pool/spa service.